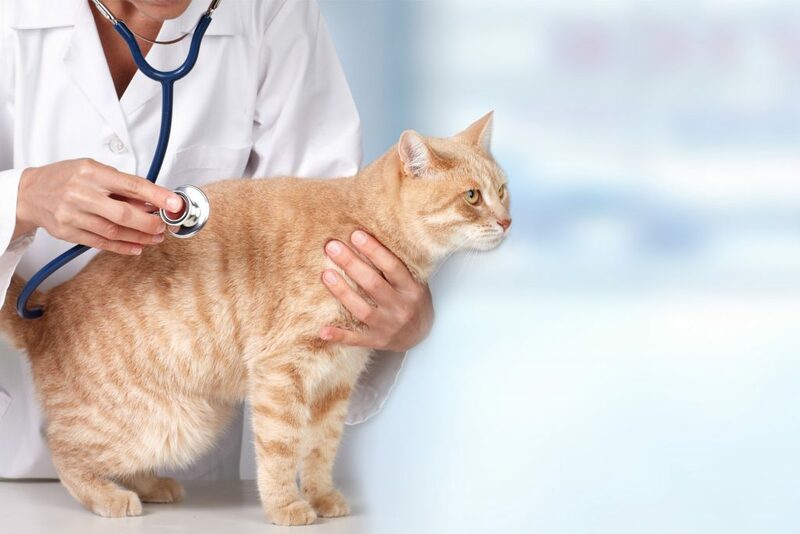 Each veterinarian and technician at Tavares Crossroads Veterinary Clinic aims to provide patients with comprehensive care for every situation and stage of life. 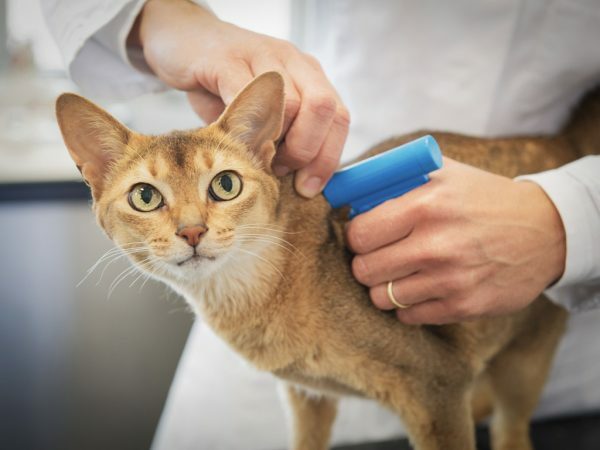 We place a strong emphasis on preventative care such as pet wellness exams, dentistry, immunizations, spay and neuter surgery (which helps prevent reproductive cancers and other health risks), micro-chipping, and more! 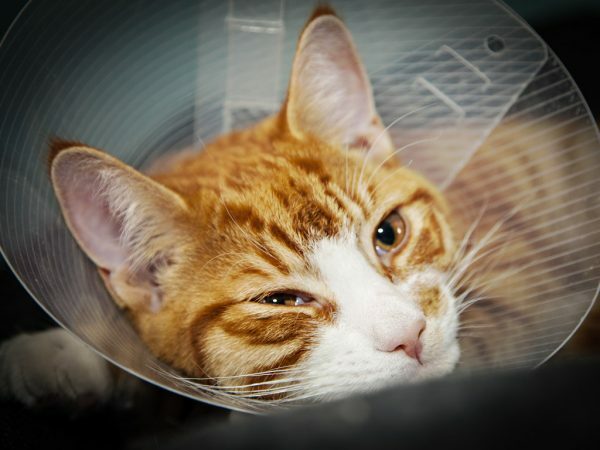 By looking after your pet and keeping he or she as healthy as possible at all times, we hope to minimize the need for more extensive care throughout his life. 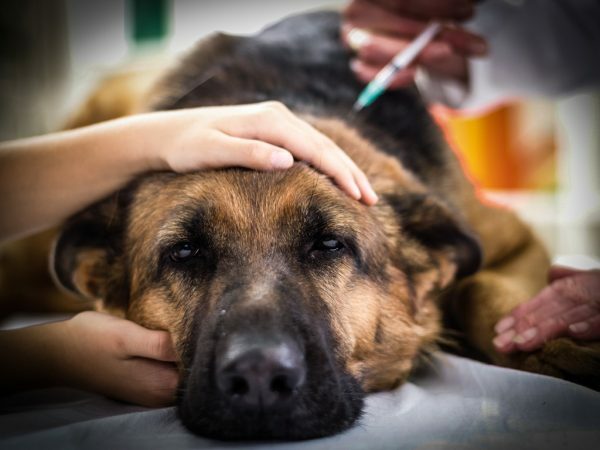 Rest assured, however, that if and when your pet does require that extra care, Tavares Crossroads Veterinary Clinic is ready to respond with a wide range of treatments, including lifesaving services. 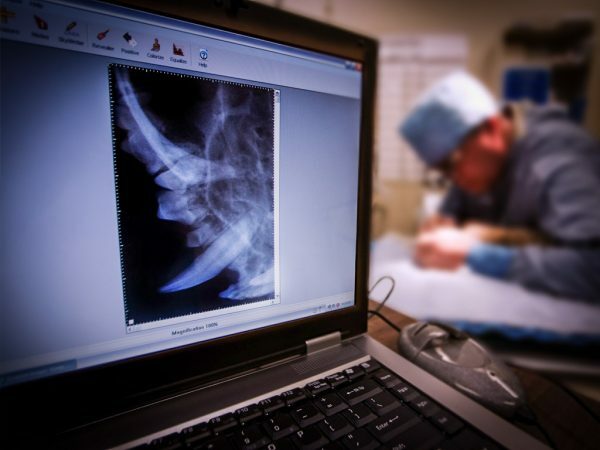 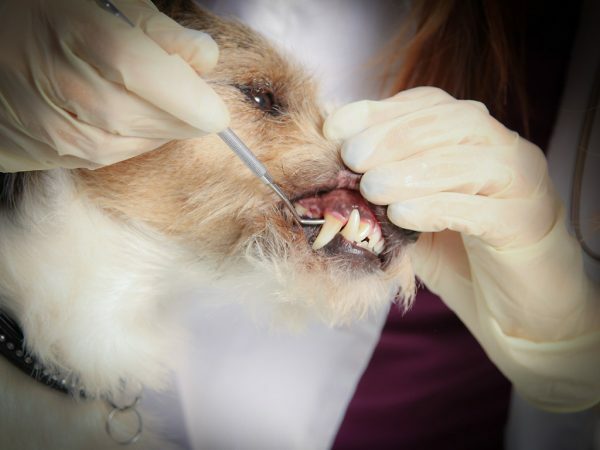 We use advanced diagnostic techniques such as ultrasound, lab tests and radiographs to help us identify the problem quickly and conclusively. 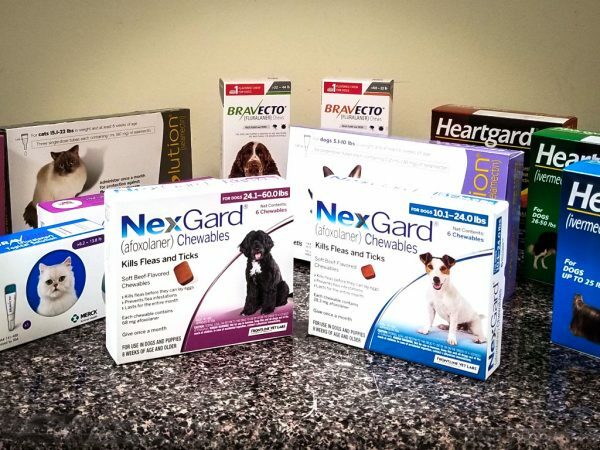 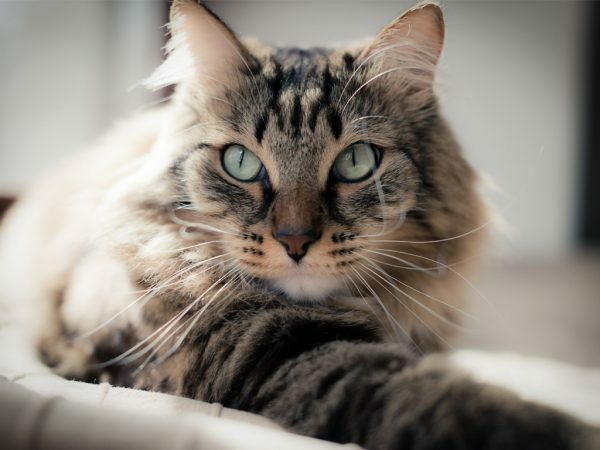 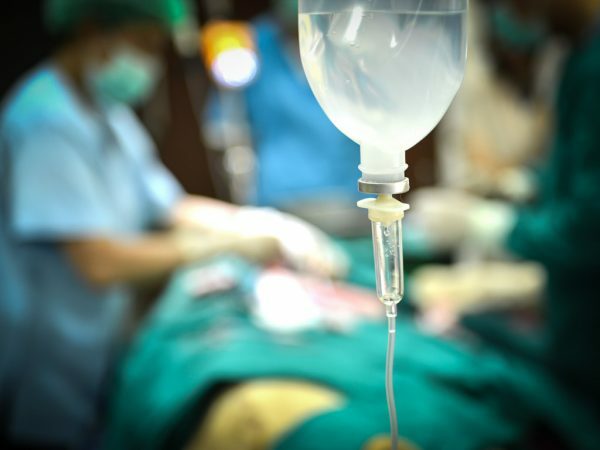 We can then administer the appropriate medications, perform surgery under anesthesia and/or provide you with nutritional advice, lifestyle adjustment and other home care tips to help your pet manage or recover from a health challenge. 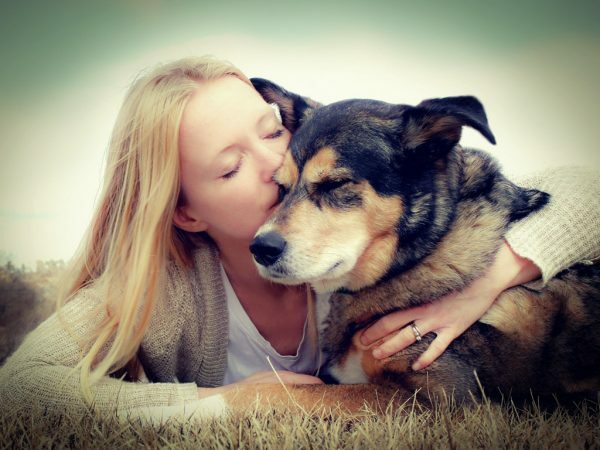 We also provide end-of-life care for geriatric or terminally ill pets.